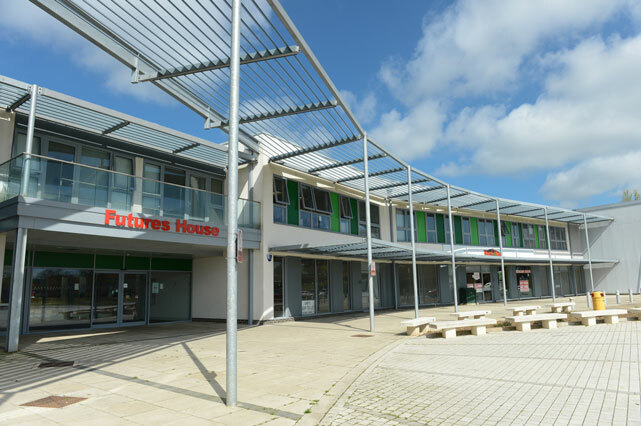 If required, catering can be provided by Futures Cafe, an independently run business located inside Futures House. 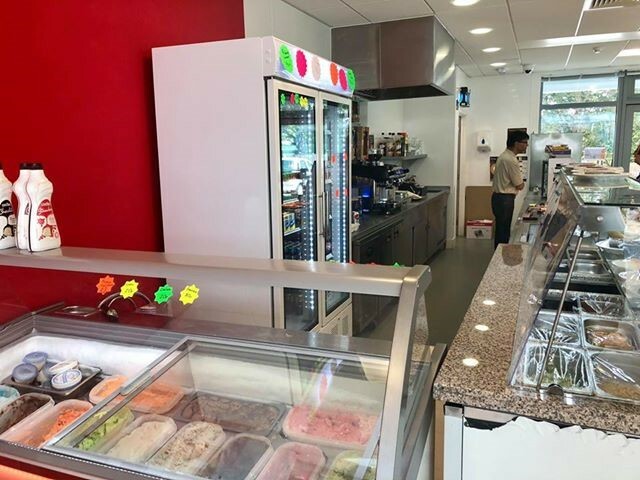 They can provide food such as vegetarian buffets, curries, hot snacks, hot and cold drinks are available as well as a range of sandwiches, hot food, snacks and an ice-cream bar. Homemade event cakes (both with and without eggs) are available on request. Vegetarian and vegan options are available and cooked separately. If you would like to book catering or request more details please phone: 07576543500 or alternatively email futurescafe@hotmail.com .